Plan carefully. Developing a master plan will help you save money and avoid costly mistakes and redos. The order of the work is important, as is the timing. With a well-thought-out plan, it becomes possible to complete the work in phases. This can help minimize the inconvenience of having a kitchen under construction and be a way to “pay as you go” rather than financing the remodel. Maybe one year the flooring gets replaced, and then the next year updated appliances go in. When you have an idea of the scope of the work – the materials, measurements, labor, costs, and so on – everything falls into place more easily than if you try to figure it out as you go along. Keep what you can. If the kitchen’s original footprint is functional, then stick with it. Relocating plumbing, electrical or gas lines can be costly. Replacing cabinets is one of the biggest expenses in a kitchen remodel. If your cabinets are made of solid wood, they can be updated by adding new fronts, switching out the hardware, removing the doors to create open shelving, or by painting them a stylish color. A cosmetic change could land you better results than new particle board cabinets. Are your appliances still in good shape? Don’t rush to purchase all stainless steel ones. Simply having all your appliances match will make a big difference. Say your refrigerator and dishwasher are white, but your aging stove is avocado. Buying a new, white stove that fits in with the others is a less expensive way to achieve cohesiveness. Prioritize your needs and wants. Why do you need a kitchen remodel? What are the main things you want out of it? Make a list of what you find problematic about your current kitchen. Maybe it’s suffering from dated countertops and a worn-out vinyl floor. Then make a list of the things that populate your kitchen daydreams. If you dream of having a light-filled space with a double-oven to accommodate baking, include items in your plan and budget that support it, such as new counters, or adding a window or skylight. 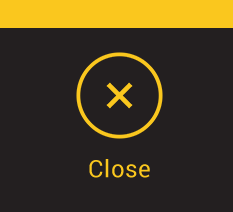 Make other items secondary. Also, don’t put a lot of money into something you don’t really care about. If you’re not into cooking, then don’t buy a top-of-the-line range. By saving on some items, you can spend on others that will make you happy. Get creative with the details. This is where those strategic splurges make all the difference. A small backsplash of gorgeous tile, a Dutch door, a stained glass window – these are what will make your kitchen memorable. Good design isn’t necessarily expensive and decorative changes can be transforming. Paint the walls in your favorite color, repurpose an industrial metal table into a kitchen island, and haunt the antique shops for the perfect corner cupboard. Have countertops refinished to bring them back to their original glory. Pore over shelter magazines and design websites for inspiration, such as this example of a beautiful kitchen renovation on a budget. This is the fun part of remodeling your kitchen. Have patience. Major appliances usually go on sale during the months of September and October in advance of the next year’s models. The exception is refrigerators, which can be had for the best price in May. By doing a little research, you can create a smart timing strategy for getting great deals on what you need. Comparing prices online and shopping around will pay off, too. And take the time to find the perfect light fixture or sink faucet or window treatment. The hunt can be fun, and it will be worth the wait every time you look at it or use it. Do what you can yourself. Even for the least handy among us, there is something we can do to save on labor costs. Maybe it’s painting the trim or switching out the cabinet hardware. Perhaps you’re good at envisioning a space. Draw a sketch as a starting point for reconfiguring a kitchen layout. Consult the master plan and see where your skill set intersects. The right contractor can help you save time and money. We’ve all heard the horror stories about hiring the wrong kitchen remodeling contractor, from inferior craftsmanship to leaving the job undone. A qualified contractor, however, can not only make the job run smoothly — he or she can also help make your project more affordable by reviewing your plan and making suggestions for more ways to save. The key is finding a reputable contractor who has the insurance, licensing, and verified experience you need for peace of mind and a great outcome. 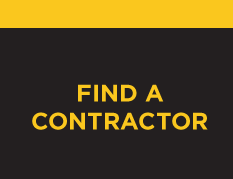 Every contractor in Contractor Connection’s nationwide network has already been vetted, and their workmanship even comes with a three-year warranty. 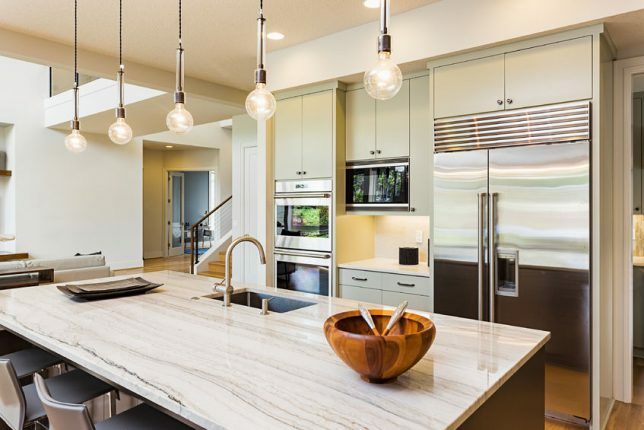 If you’d like to get a free, no-obligation estimate on your kitchen remodel project, just enter your ZIP code above and you’ll hear back from a qualified contractor soon.